The trade war has come home to roost among U.S. farmers and ranchers whose livelihoods are targeted by tariffs from China, Mexico and Canada. 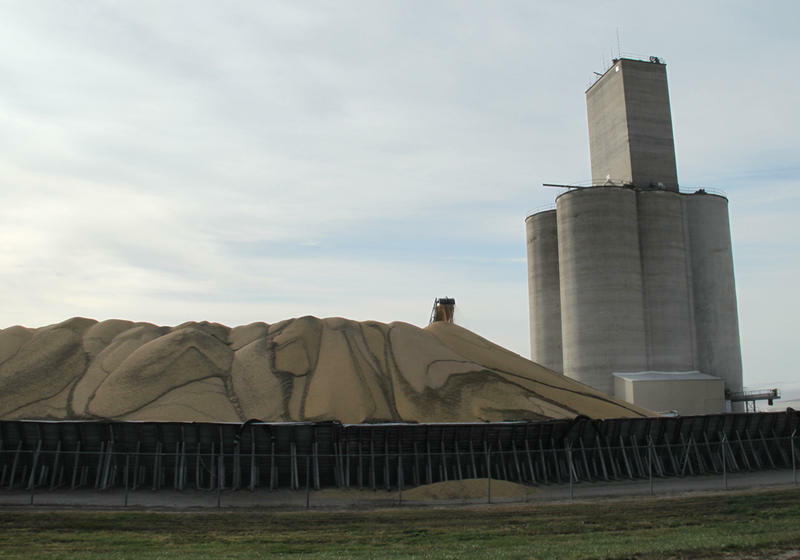 The U.S. Department of Agriculture did something about it Tuesday, announcing it'll spend up to $12 billion in aid, including direct payments to growers. Amid mounting public pressure over his administration's policy of separating childen and parents crossing the southern border, President Donald Trump signed an executive order Wednesday ending the policy. 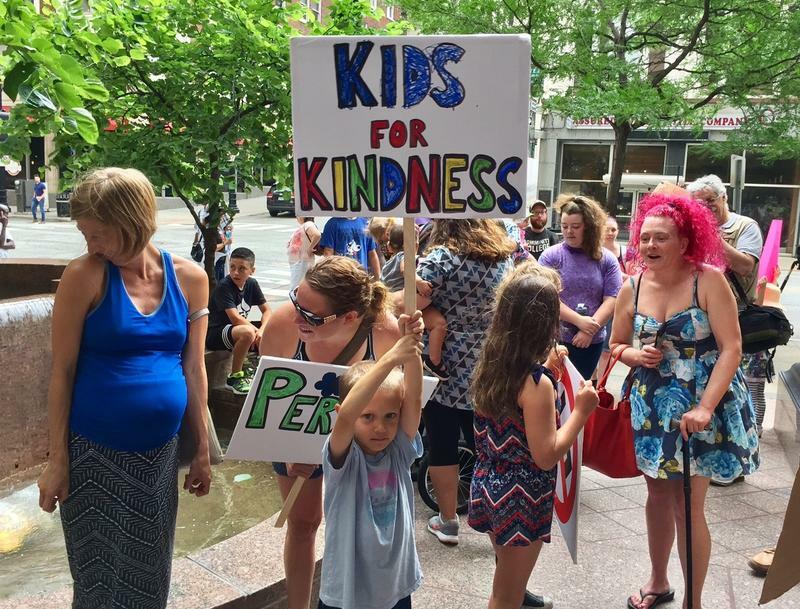 Among those applying pressure were about a hundred people who responded to a Facebook post calling on them to gather outside the office of U.S. Sen. Roy Blunt, R-Missouri. The Trump administration’s policy of separating parents and children who cross the border without legal permission has become a divisive issue across the United States and in Congress. The policy spurred U.S. Rep. Kevin Yoder, R-Kansas, to demand Monday that Attorney General Jeff Sessions "take immediate action to end the practice" that's divided nearly 2,000 families since April. There's also a Senate bill, known as the Keep Families Together Act, that would ban the separation tactic and has only Democratic backing. U.S. Senator Roy Blunt, R-Missouri, paid a visit to the Ewing Marion Kauffman School Monday to check in on the AmeriCorps members serving with City Year at the charter school. City Year Kansas City representatives presented Blunt with the Voices for National Service Congressional Award for the work he's done to keep AmeriCorps and other national service programs alive. This story was updated at 1:47 p.m. to include the response of a spokesman for the VA region in question. 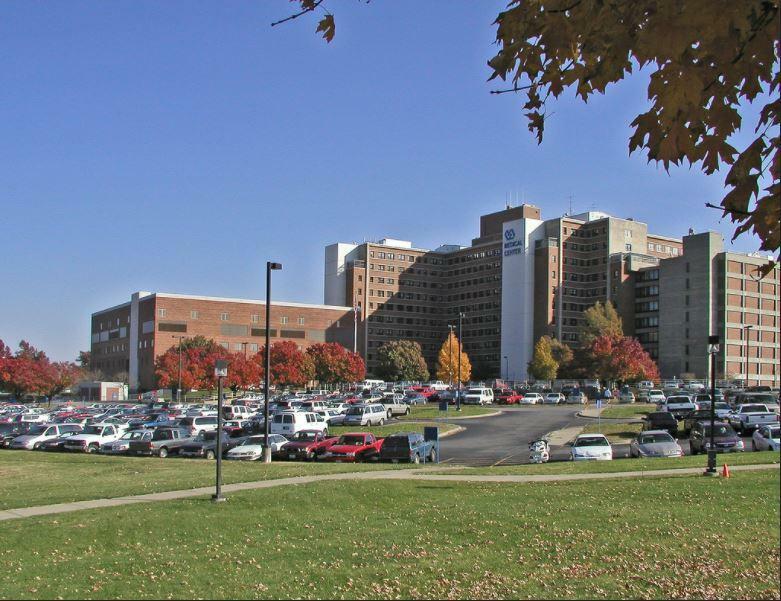 Almost 1,000 veterans in Missouri, Kansas and Illinois were denied care at non-VA facilities because their wait times were incorrectly reported, an audit released last week concludes. 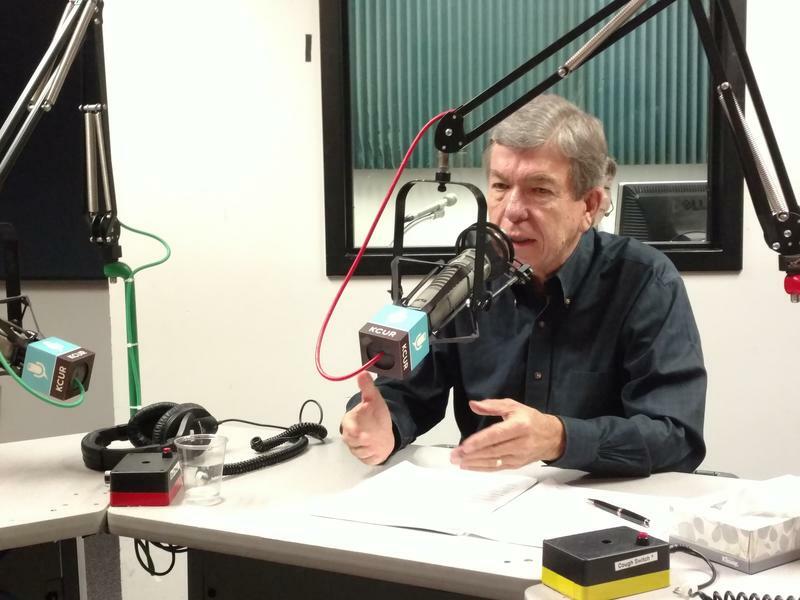 Missouri Senator Roy Blunt, a Republican, says he is optimistic that Congress will overhaul the tax system by the end of the year. Blunt says most people don’t know the details of the tax proposal he expects Senators to vote on this year, but he anticipates it will involve a break for working class people. He also thinks it will likely increase the budget deficit. “I think a short term increase in the deficit that leads to a long term increase in income is the right thing to do,” Blunt says. That’s likely to change, according to U.S. Sens. 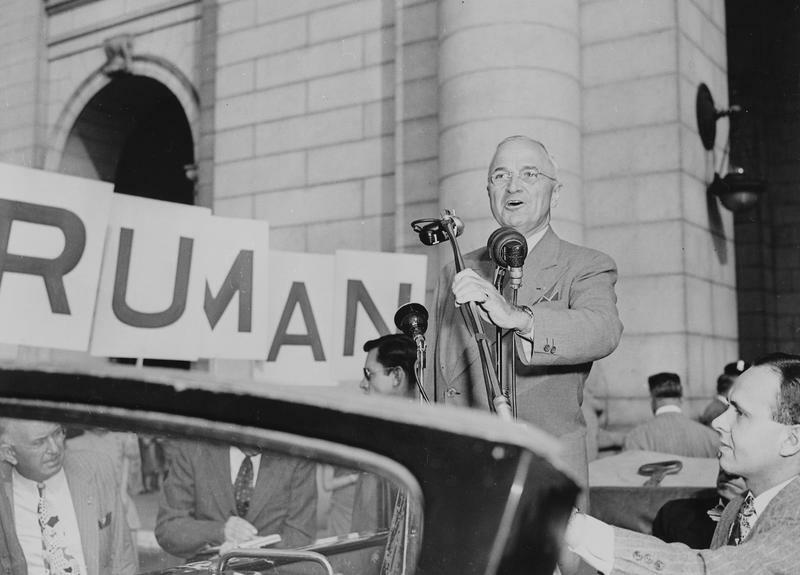 Roy Blunt and Claire McCaskill, who issued a rare joint news release a few days ago to declare, in effect, that they’re wild about Harry S. Truman and optimistic his statue will soon bump Blair’s. 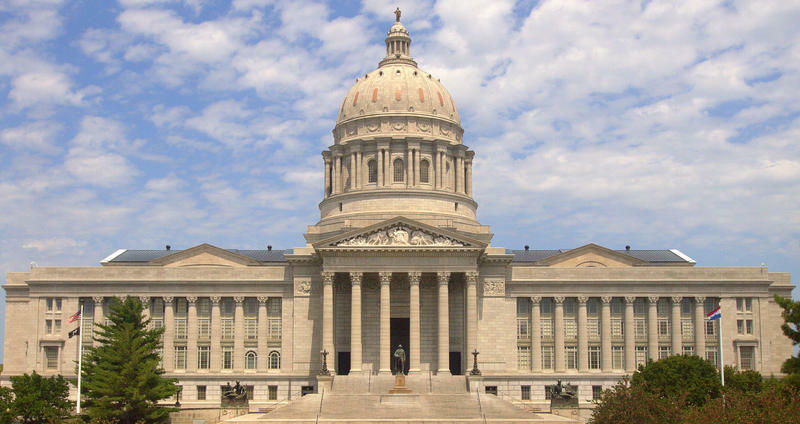 When it comes to the “discussion draft” to replace Obamacare that U.S. Senate Republicans unveiled Thursday, Missouri’s two senators could not be farther apart. ProPublica and three other journalism websites are teaming up to fact-check the accuracy of responses by members of Congress to constituents’ inquiries about Obamacare and its future. And the first member of the House or Senate it fact-checked was Sen. Roy Blunt, R-Mo., who responded to California resident Meg Godfrey’s query about the health care law with the reasons he supports its repeal, buttressed with various statistics. How Did Missouri And Kansas Senators Vote On Trump’s Cabinet Picks This Week? As expected, U.S. Senators from Kansas and Missouri this week voted on President Trump’s cabinet nominations along party lines. Voting for former Sen. Jeff Sessions for attorney general included Republican Sens. Jerry Moran and Pat Roberts of Kansas and Sen. Roy Blunt of Missouri. 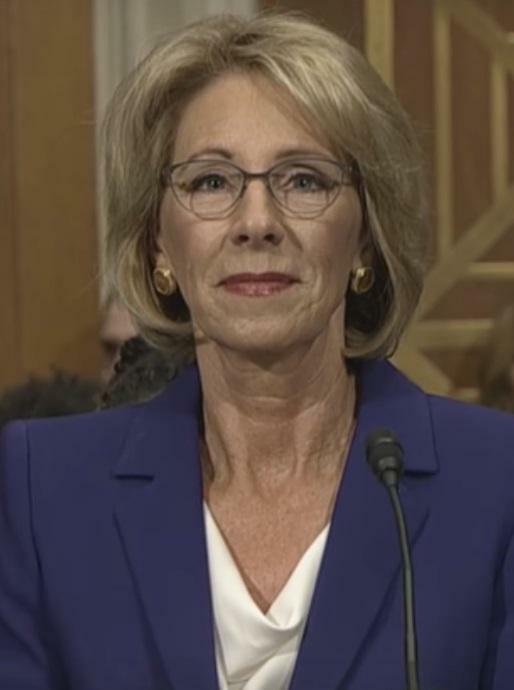 Updated, 11:40 a.m. Wednesday: The U.S. Senate has confirmed Betsy DeVos for education secretary, 50-50 with Vice President Mike Pence casting the tie-breaking vote. Sens. Roy Blunt, R-Missouri; Jerry Moran, R-Kansas; and Pat Roberts, R-Kansas, voted yes. 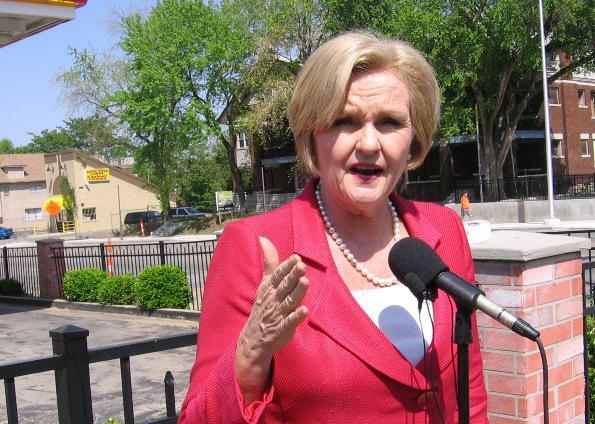 Sen. Claire McCaskill, D-Missouri, voted no. The U.S. Senate is expected to confirm Betsy DeVos, President Donald Trump’s embattled pick for education secretary, Tuesday afternoon. Wyandotte County civic and government leaders are calling on the Kansas congressional delegation to oppose repeal of the Affordable Care Act. 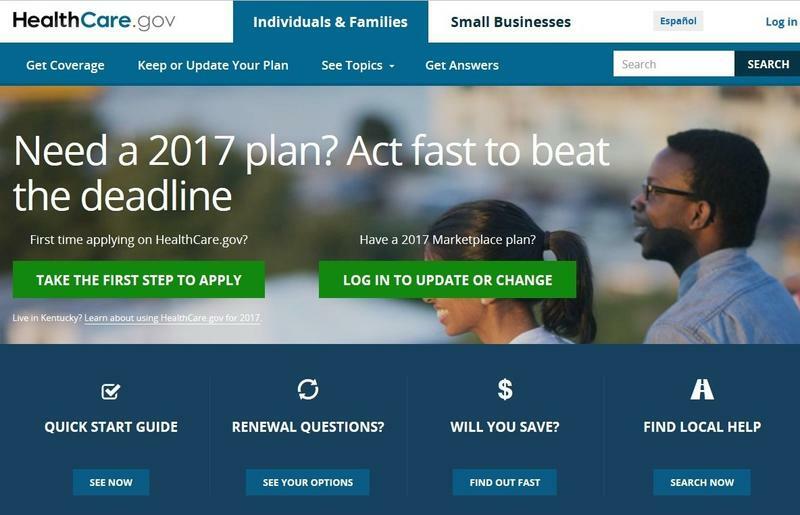 A statement from Kansas City, Kansas, Mayor Mark Holland says Obamacare is working, and repealing it would leave 6,000 Wyandotte County residents without health coverage. Veteran GOP incumbent Sen. Roy Blunt of Missouri kept his job Tuesday, riding the Republican wave of winners across the country. Blunt, 66, easily overcame his Democratic challenger, Jason Kander. Blunt was part of the pack of Republicans racking up wins, including Eric Greitens in the Missouri governor's race and Donald J. Trump in the presidential race. Blunt met with his supporters at a Springfield hotel where the crowd was chanting "USA! USA!" 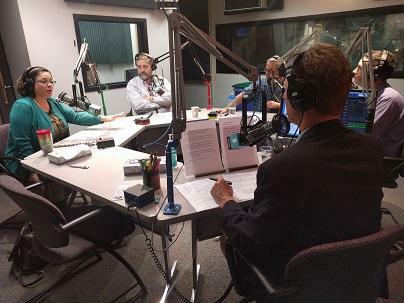 On this week's episode of the Statehouse Blend Missouri podcast, we get a local and national perspective on the tight race for the U.S. Senate between Republican incumbent Sen. Roy Blunt and Missouri Secretary of State Jason Kander, his Democratic challenger. 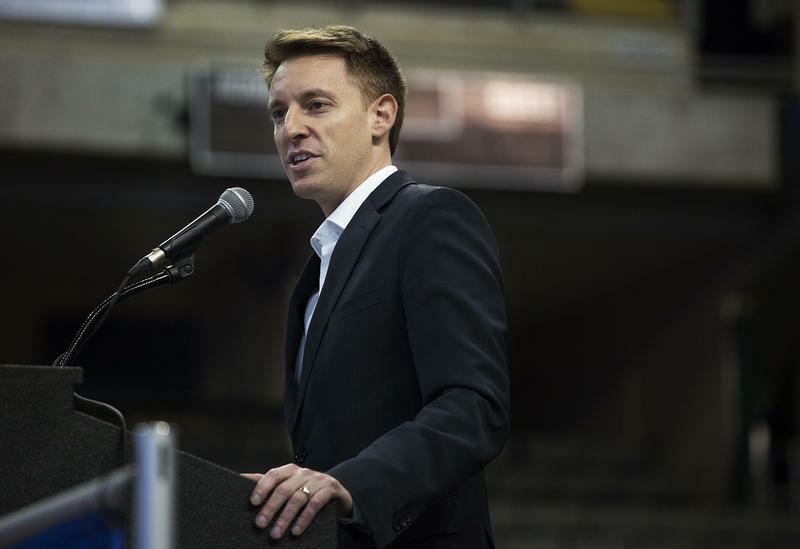 U.S. Senate hopeful Jason Kander has returned $25,000 in campaign contributions that are connected to an alleged straw donor system by a prominent Democratic law firm. 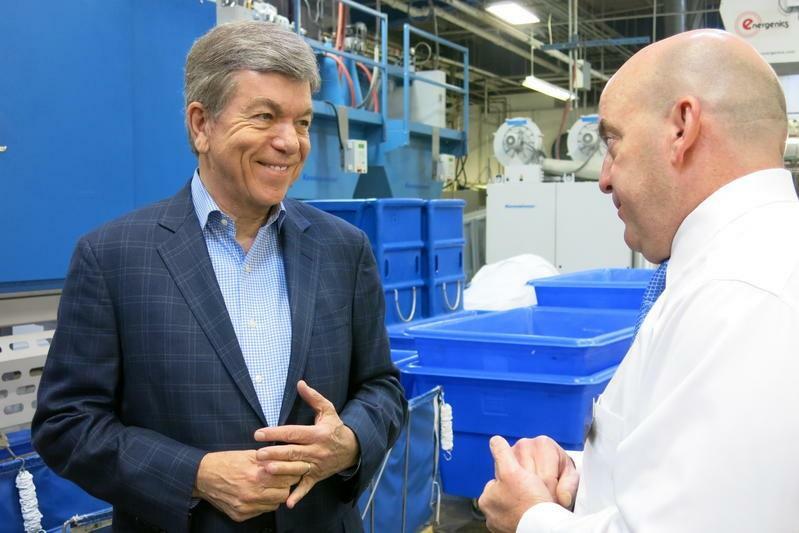 U.S. Sen. Roy Blunt may currently be Missouri's freshman senator but he has worked in the Capitol since 1997. Early in his career, he served as chief deputy whip for the GOP, eventually becoming House majority leader in 2005 and 2006. 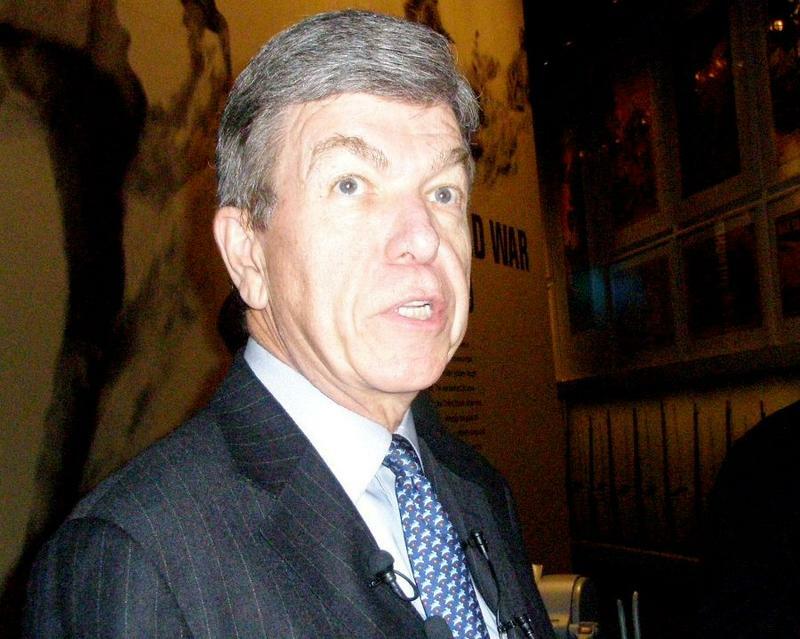 Republican Roy Blunt has represented Missouri in Washington, D.C., for 19 years. After seven terms in the House of Representatives, Blunt moved to the Senate in 2010. Now, Blunt finds himself in a tight race against Democrat Jason Kander that may cost his party control of the U.S. Senate. Also, Brian McTavish presents the latest Weekend To-Do List. GOP incumbent U.S. Sen. Roy Blunt on Thursday denied ownership of pro-tobacco legislation that he tried to place in a homeland security bill in 2002, a criticism that has dogged him for a decade. It's been 40 years since Missouri voters have sent two Democrats to represent them in the U.S. Senate. If Jason Kander has his way, that will soon change. 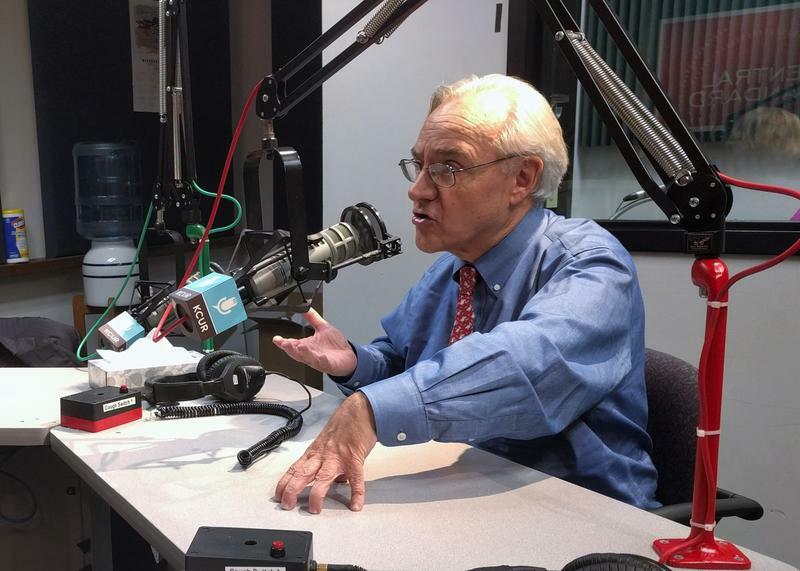 A recent poll released by Monmouth University indicates Kander, the state's Secretary of State since 2013, has narrowed incumbent Roy Blunt's lead to within the margin of error. Missouri hasn't had two Democratic U.S. 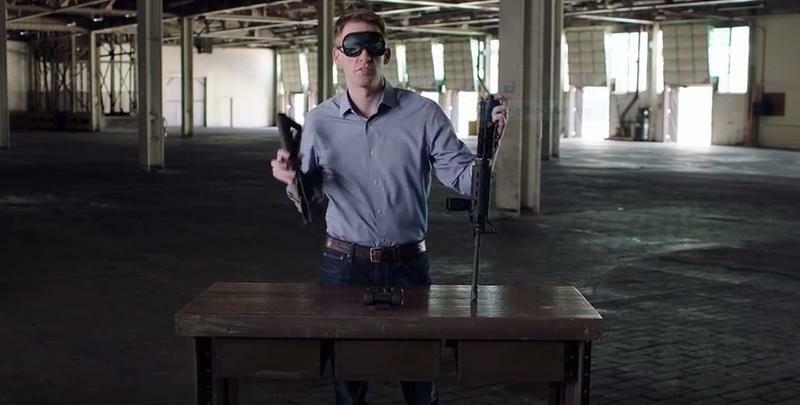 Senators in 40 years, but Jason Kander is looking to change that. Today, we speak with the current Missouri Secretary of State about his run to defeat incumbent Sen. Roy Blunt in what has become a very competitive race. Chris Wells’ orders are crisp, terse and quick. 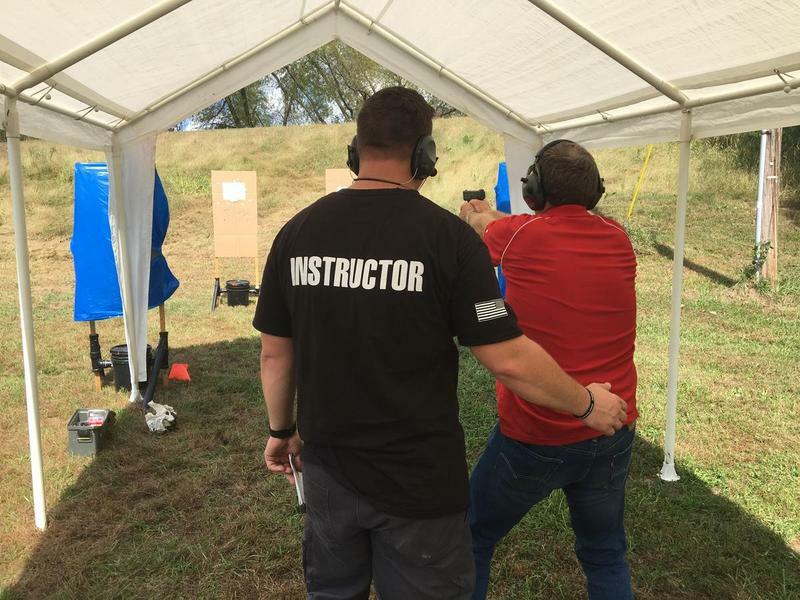 His student reacts to each command, pulling his pistol from back and under his shirt, and fires twice. He then sets the safety and puts the pistol back into the waistband of his jeans. U.S. Sen. Roy Blunt and his Democratic rival, Missouri Secretary of State Jason Kander, stuck to their long-standing playbooks of pitches and attacks during their first – and possibly, only – joint appearance on the same stage. They were among five U.S. Senate contenders on stage at Friday’s forum in Branson sponsored by the Missouri Press Association. Although Kander has accepted two other debate invitations, Blunt so far has not. 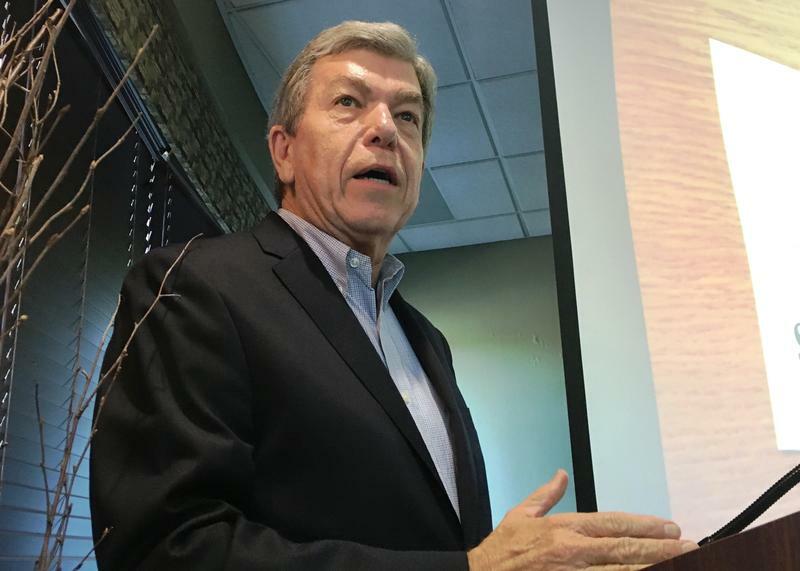 GOP incumbent Sen. Roy Blunt of Missouri responded Tuesday to a much talked-about political ad by Secretary of State Jason Kander, fighting back as his Democratic challenger grows closer in the polls. As the race for the U.S. Senate seat from Missouri is tightening, the candidates are taking on the bread-and-butter issues they hope will resonate with voters. Secretary of State Jason Kander, who is challenging GOP incumbent Sen. Roy Blunt, on Wednesday met with a group of college students and university administrators about the high cost of college. 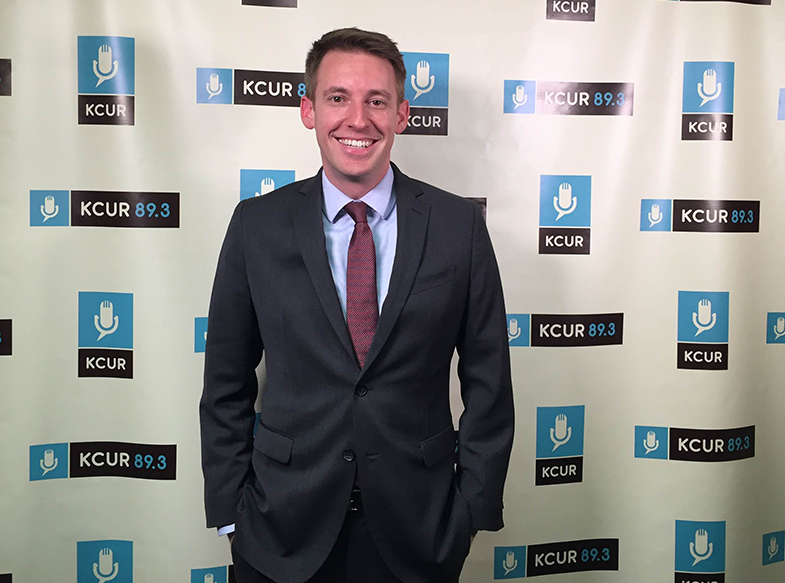 Kander told the group that he believes those costs – and resulting high student loan debt – is a middle-class issue that affects generations of families.